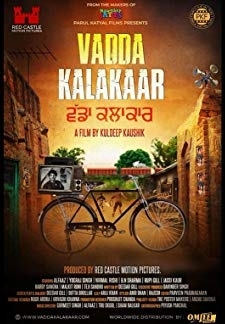 Uda Aida | Tarsem Jassar, Neeru Bajwa, Poppy Jabbal, Ansh Tejpal, Karamjit Anmol, Gurpreet Ghuggi, B.N. Sharma, Rose J. A poor family has to cope with rich kids and their parents when their son is enrolled into a prestigious school. 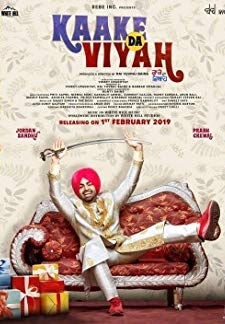 © 2018 Scratchu.com Uda Aida | Tarsem Jassar, Neeru Bajwa, Poppy Jabbal, Ansh Tejpal, Karamjit Anmol, Gurpreet Ghuggi, B.N. 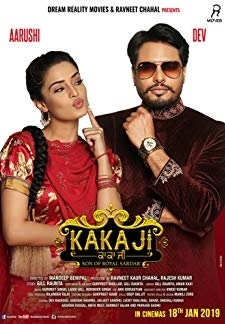 Sharma, Rose J. Kaur, Jaspal Singh Sandhu, Gurinder Dimpy, Rahul Jungral, Sandeep Malhi, Harinder Bhullar, Rrupaali Gupta, Deepak Gupta - Uda Aida (2019) | Punjabi Movie | 8.3/10 | Synopsis : A poor family has to cope with rich kids and their parents when their son is enrolled into a prestigious school.... Watch Online!! !